IXO Premium X 1980 FIAT 131 ABARTH Red 1/18 Scale In Stock! New Release! 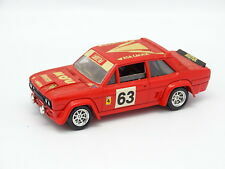 FIAT ABARTH 131 RED 1:43 MINT!!! TOP MARQUES FIAT 131 ABARTH WINNER SAN REMO 1980 Rohrl/Geistdorfer #2 1/18 New! 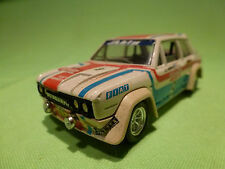 TOP MARQUES FIAT 131 ABARTH WINNER MONTE CARLO 1980 #10 Dirty Version 1/18 New! This page was last updated: 20-Apr 08:30. Number of bids and bid amounts may be slightly out of date. See each listing for international shipping options and costs.